Baby oil: an important part of any dragon-slaying lifestyle. Want to forget about 2019 for a few minutes and travel back to the glorious 16-bit gaming days of the 1990s? 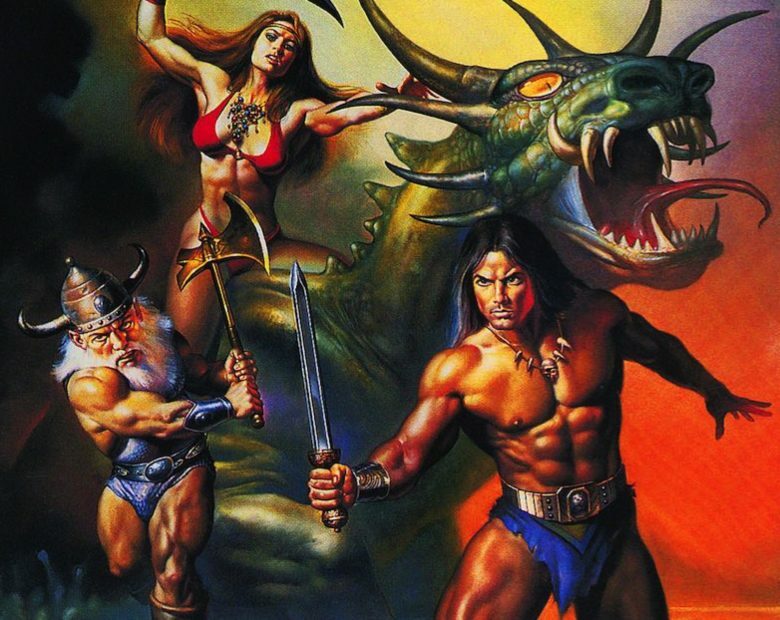 You’ll soon be in luck, because Sega is reportedly getting ready to launch classic side-scrolling beat’em-up Golden Axe II for iOS.